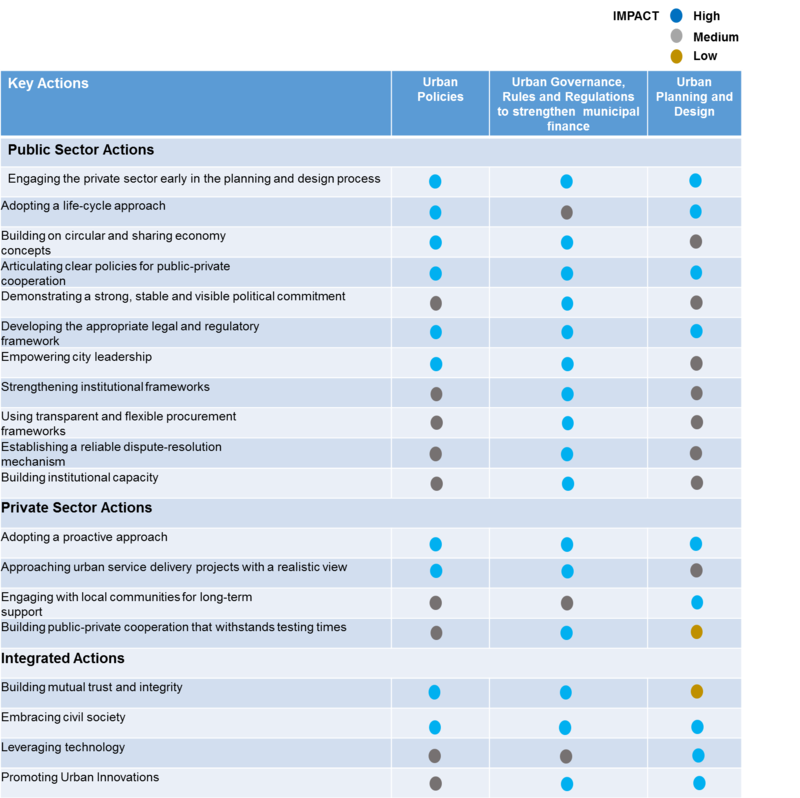 What is the New Urban Agenda agreement, and why does it matter? 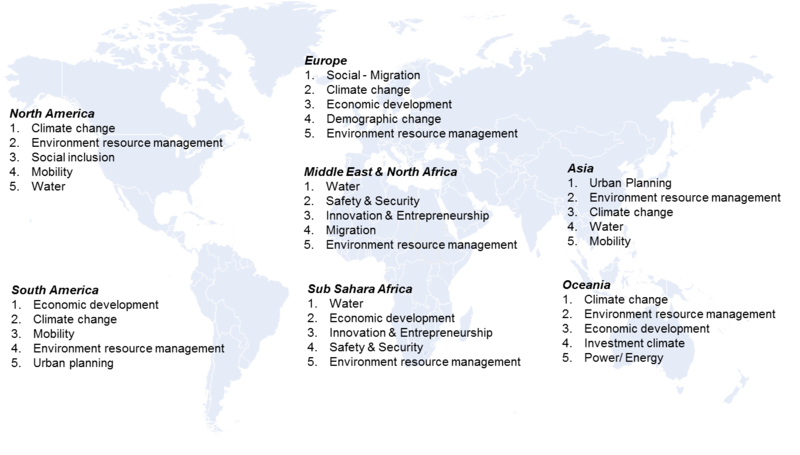 The New Urban Agenda takes into account the synergies that exists with other global agreements namely the Sustainable Development Goals (SDGs), the global climate agreement reached at COP21 in Paris, Addis Ababa Action Agenda, Sendai Framework for Disaster Risk Reduction 2015-2030, the Vienna Programme of Action for Landlocked Developing Countries, SAMOA and the Istanbul Programme of Action for the Least Developed Countries to provide a holistic transformation approach for addressing urbanisation. Urban Governance, Rules and Regulations to enhance municipal finance: The outcomes in terms of quality of urban settlement depend on the set of rules and regulations that are framed and made effective. Strengthening urban governance and legislation will provide directive to the urban development and the necessary stimulus to municipal finance. 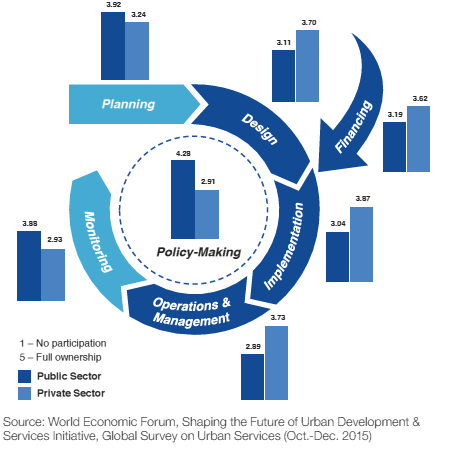 Read the World Economic Forum's white paper on Harnessing Public-Private Cooperation to Deliver the New Urban Agenda.